New legislation banning the slaughter of animals without prior stunning comes into effect in parts of Belgium, showing that a similar ban is possible in the UK, according to the veterinary industry. The ban in the Flanders region of the country was put in place on New Year’s Day, following on from legislation that was passed by Belgium’s parliament in July 2017. Similar restrictions are expected to be implemented in the country’s Wallonia region from September. Belgium follows several other countries including Iceland, Estonia, Sweden, Switzerland and Denmark in its decision to ban the slaughter of animals without prior stunning. John Fishwick, Senior Vice President at the British Veterinary Association (BVA), said: “This shows that there is considerable strength of feeling on the issue and that a ban would be possible within domestic law of EU member states. “BVA would like to see all animals stunned before slaughter and this call has received widespread support from the veterinary profession and general public, including a petition with over 120,000 signatures. 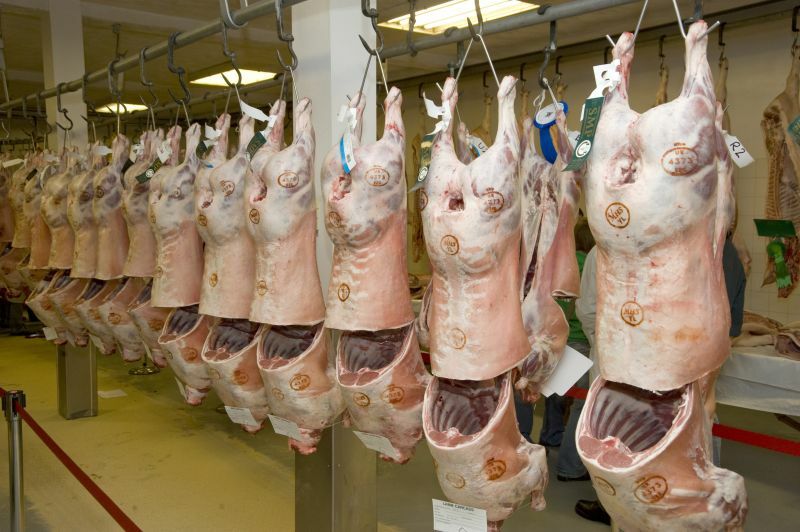 The BVA has previously said that slaughter without stunning 'unnecessarily compromises' the welfare of animals at the time of death, and has called for all livestock to be stunned before slaughter. Humanists UK have also called the Government to expand its definition of the 'welfare needs of animals' by explicitly including pre-stunning of animals at time of slaughter. It follows research from the National Secular Society which shows that at least 18 councils in the UK are supplying non-stunned meat to schools – most of which are not Islamic faith schools.